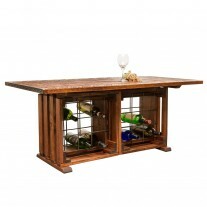 Nice narrow rack fits snugly up against a wall. 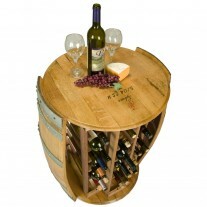 Top tray has solid oak shelf top. 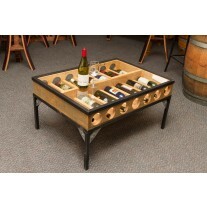 Measures 28” wide by 36” tall 22” wide and 12” deep. 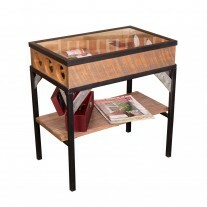 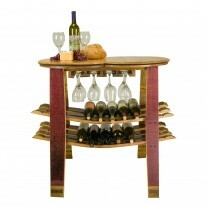 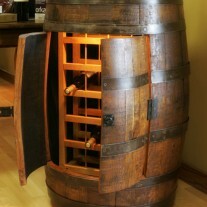 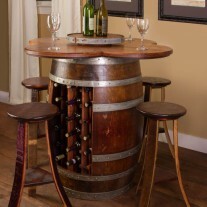 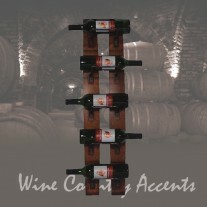 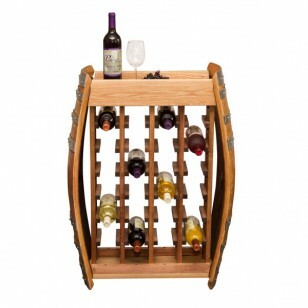 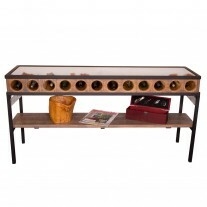 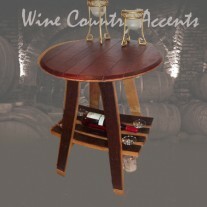 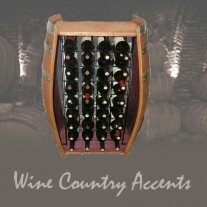 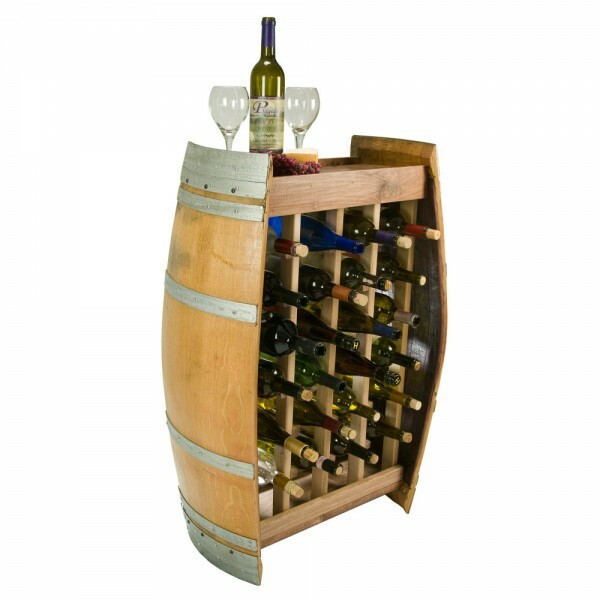 Wine rack is constructed from two Vintage French Oak wine barrel ends and solid hardwood panels holding 24 bottles. 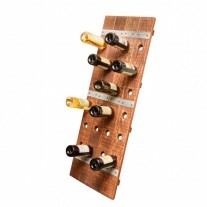 Nice narrow rack fits snugly up against a wall. 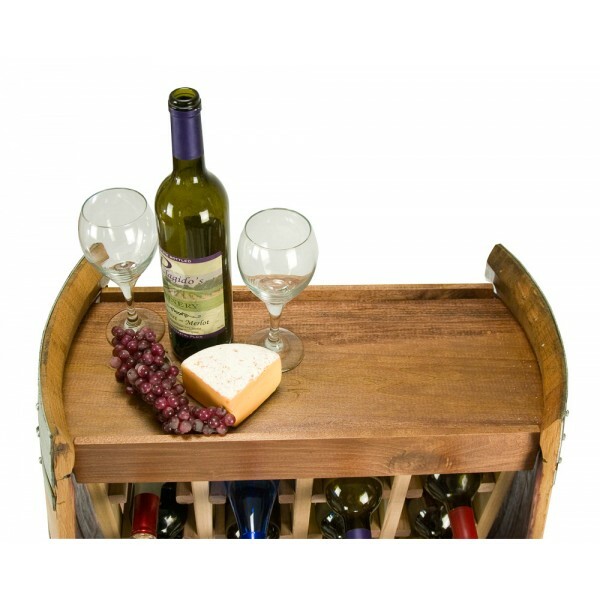 Top tray has solid oak shelf top.